The historic Paine property holds a collection of more than a thousand artworks, including paintings, sculptures, furnishings, and decorative objects. A selection of collection highlights is featured below. The rooms and hallways of the Paine mansion display many items from Nathan and Jessie Kimberly Paines’ collection of fine art and decorative objects, most notably, French Barbizon and American landscape paintings from the late 19th and early 20th centuries, primarily purchased in the mid-1920’s. The estate’s gardens also feature several sculptures as focal points of the outdoor “galleries.” While a majority of the collection was acquired by the Paines, it has also grown substantially through donations and purchases while continuing to reflect the subjects and spirit of the founder’s original gift. 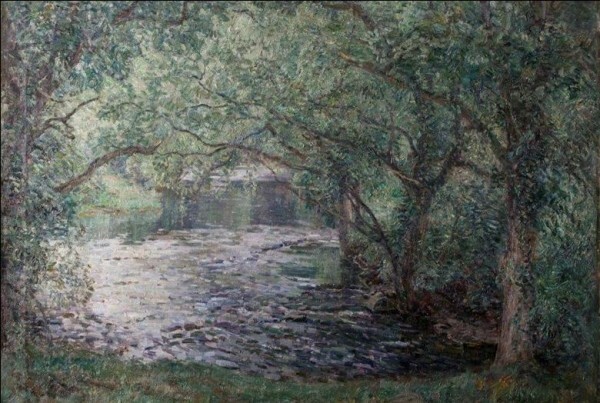 An exceptional example of the American artist’s Impressionist style, A Stream in Wales likely dates from 1923 when Wilson Henry Irvine and his wife were traveling in England, Wales, and western Europe. 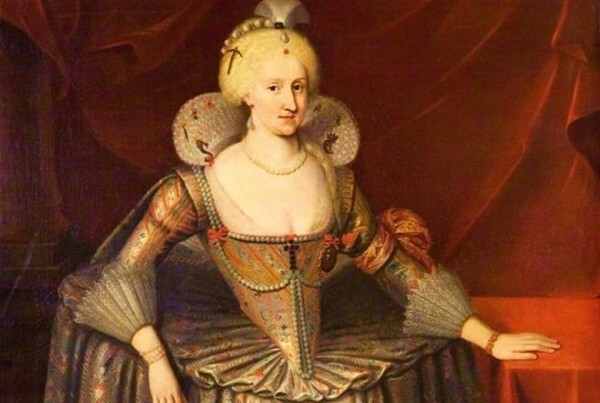 This monumental, full-length portrait hangs in the mansion’s Elizabethan Great Hall and depicts Anne of Denmark, the cultured, extravagant, and fiercely independent wife of James VI and I, the first of the Stuart monarchs. 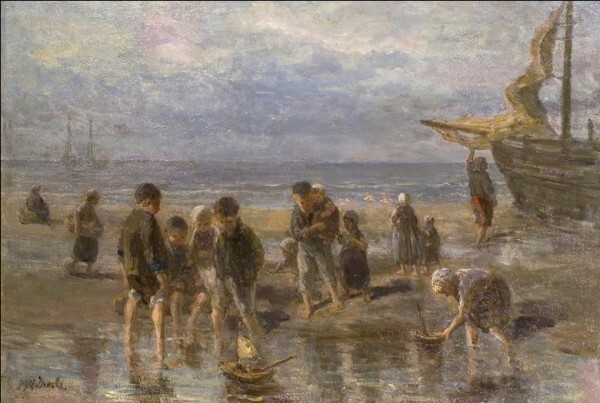 Recognized as one of Israëls’ most significant works, Children on the Beach shows the artist’s transition to a more loose style with freely drawn figures and a focus on light and atmospheric effects. 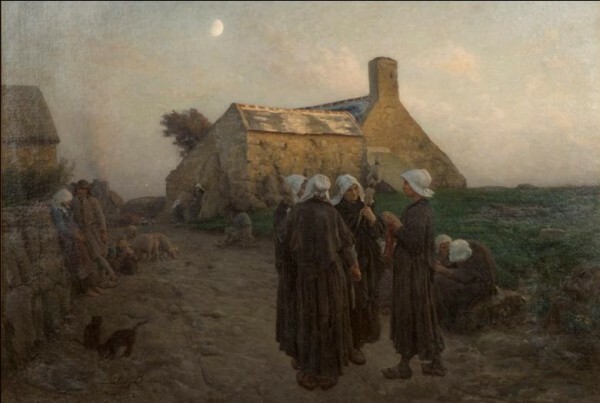 One of the most important works in the Paine’s collection is Evening in the Hamlet of Finistère by Jules Breton, a French painter revered by critics and collectors for his depictions of peasants in northern France. 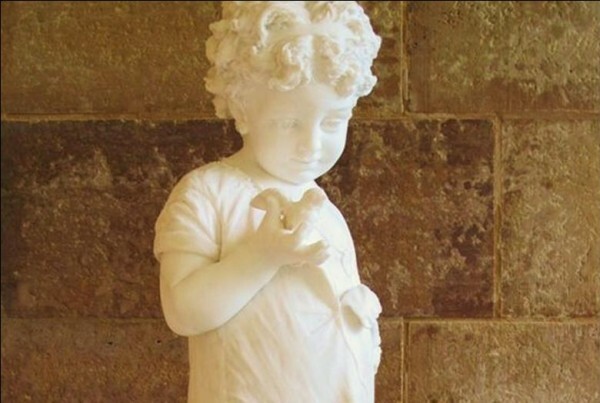 This exquisite marble sculpture of a little girl holding a bird was carved by Antonio Argenti, an Italian master sculptor active in Milan. 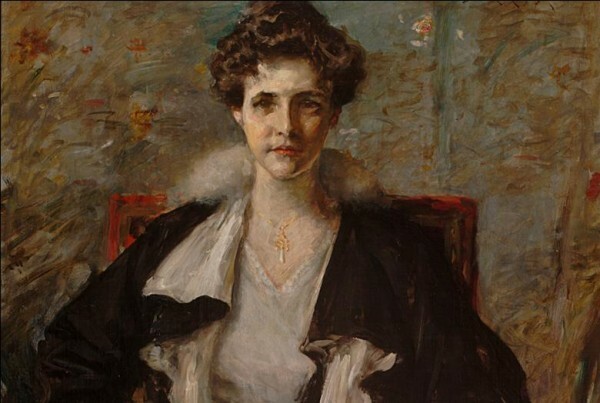 This rare and ravishing portrait by William Merritt Chase depicts the artist’s second daughter, Koto Robertine, as an elegant woman in her twenties. 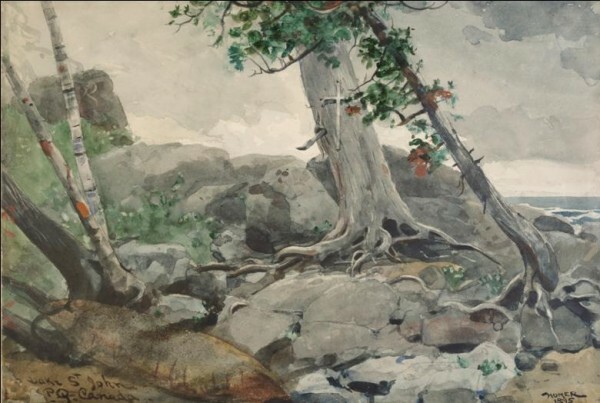 This excellent example of a watercolor by Winslow Homer dates from one of four trips the artist took with his brother to Quebec, Canada, where they found vast, untouched forests and the beautiful, rugged Lake St. John, which offered the brothers some of the best fishing in North America. 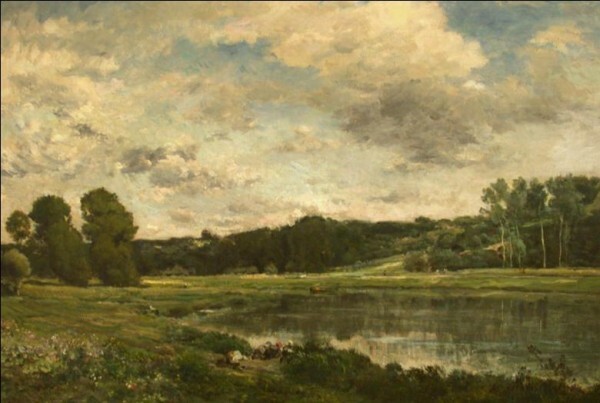 Exhibited in the Paris Salon of 1866, Morning on the Oise by Charles-François Daubigny is a masterful example of the artist’s work and was one of Nathan Paine’s most beloved purchases. 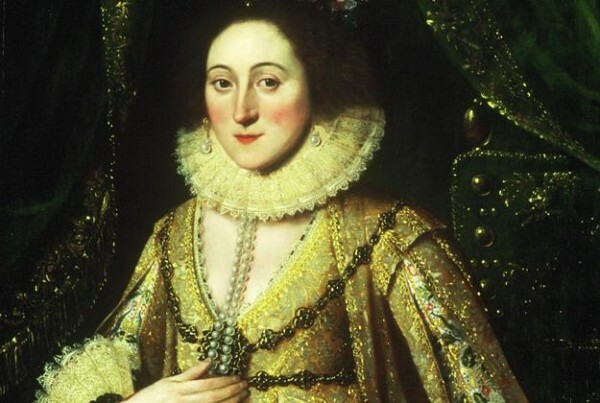 Painted four centuries ago, this portrait of a noble woman captures the softness and luminosity of her skin, the natural sense of bone structure in her face, and the intricate details of her costume. 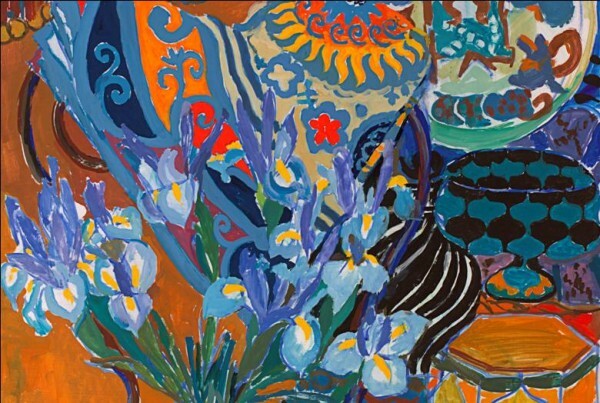 This interior still life by Wisconsin artist Ruth Grotenrath pays homage to French painter Henri Matisse with its lively palette, sinuous lines, dynamic patterns, and avant-garde composition. 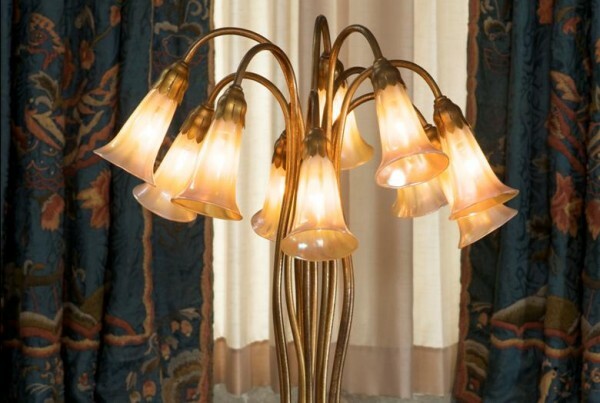 On view in the Paine’s Library, this remarkable lamp was made by American artist and designer Louis Comfort Tiffany at the turn of the twentieth century, just as electricity was being introduced into American homes. 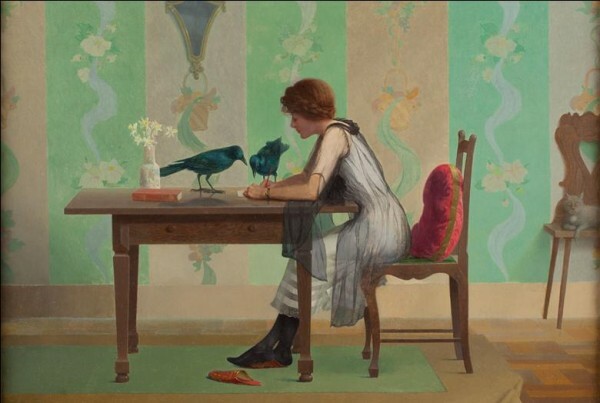 Nestled in the Powder Room of the Paine’s Ladies Reception Room, this gem from the collection is by Harry Willson Watrous, an accomplished American painter of landscapes, still lifes, portraits, and genre scenes. 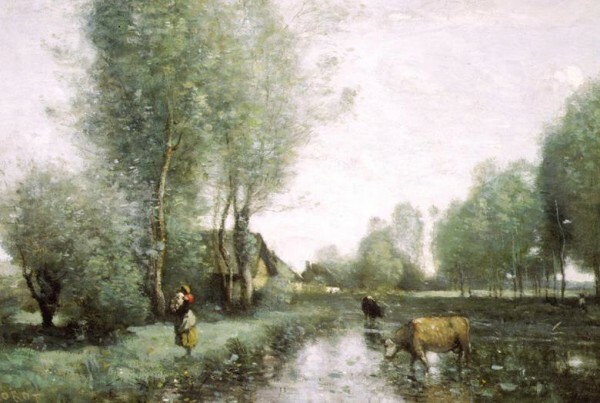 With its poetic naturalism, carefully arranged composition, feathery brushwork, and soft, atmospheric quality, Corot’s L’Abreuvoir is an outstanding example of the artist’s mature style and a classic Barbizon landscape. 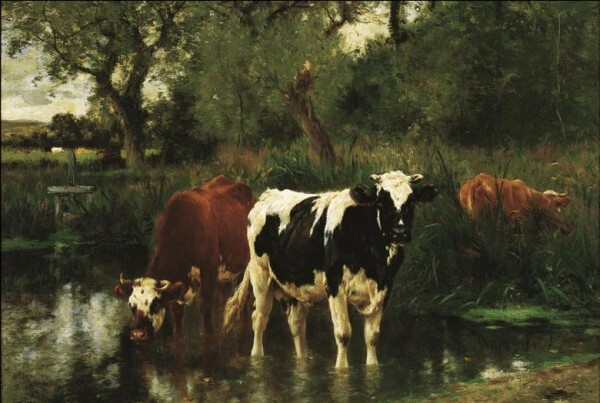 A particular strength of the Paine’s collection is French Barbizon School landscapes, and this beloved painting of cows by Emile van Marcke de Lummen is an extraordinary example and a favorite among Paine visitors. 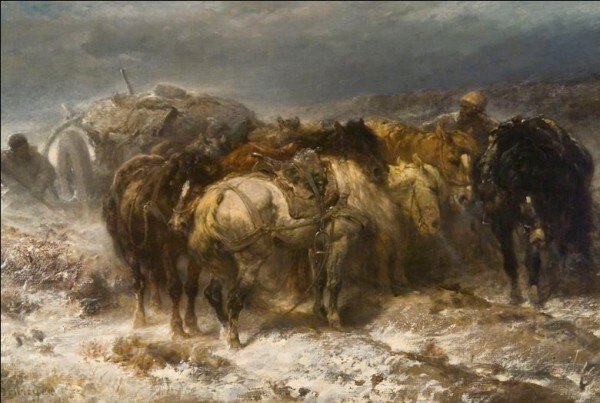 The Paine’s Wallachian Pack Train by Adolphe Schreyer is steeped in drama, capturing the fury of both the tumultuous pack of horses and the harsh winter landscape. 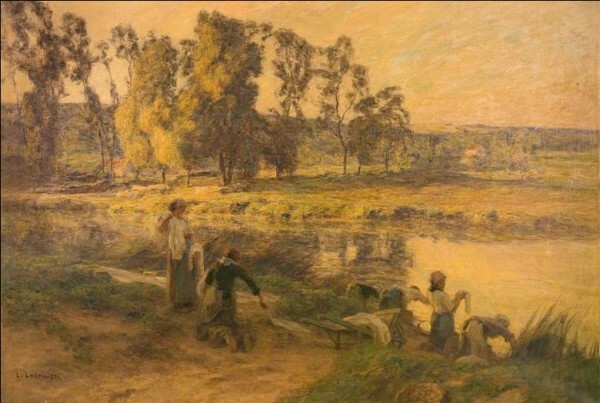 Dating from 1890, Wash Day on the Marne illustrates Lhermitte’s mature style in which he blends the Barbizon tradition with the scintillating light and colorful palette of the Impressionists.